Leading Manufacturer of spider water slide and multilane water slide from Vasai. As a leading manufacturer and supplier of Spider Water Slide, we have been recognized as a trusted name in the market. This one is a ride that has been designed with a spider shape proving an unexplainable experience of being through spider’s leg shaped tunnel ride and then a thrill of being through a multilane slide with sofa or pool landing. 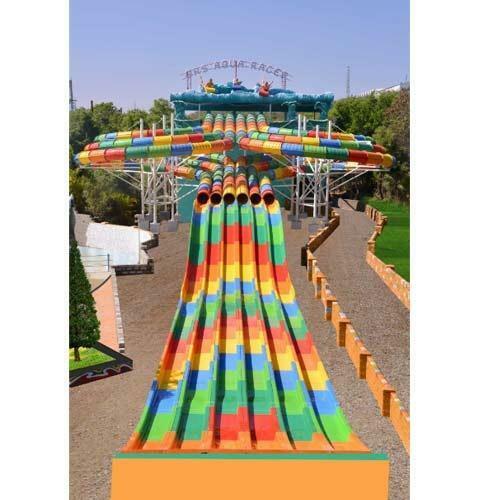 We are the leading supplier of Multilane Water Slide.